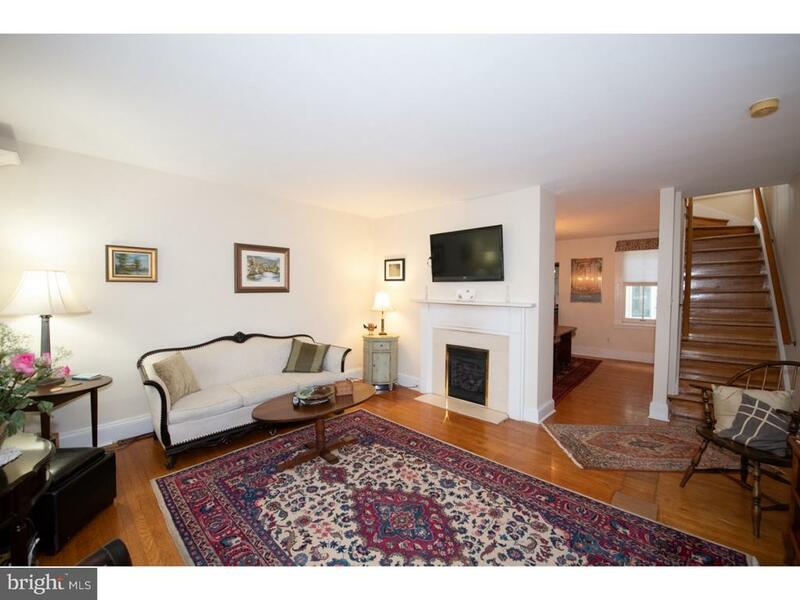 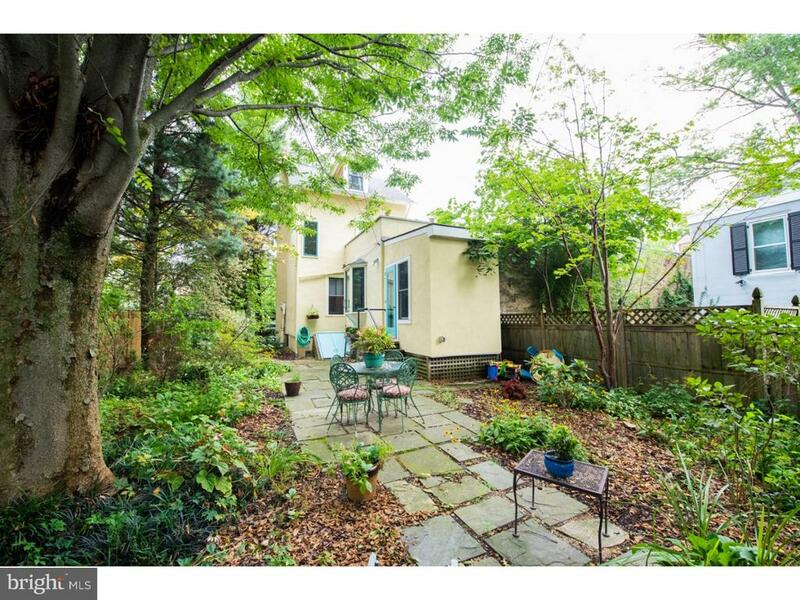 Move right into this completely updated semi detached home in a wonderful location on a quiet tree lined street in Chestnut Hill. 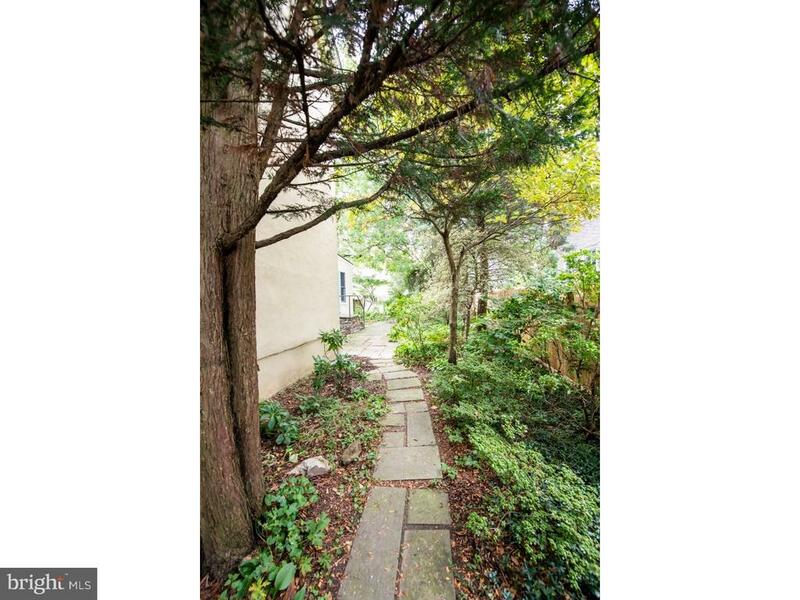 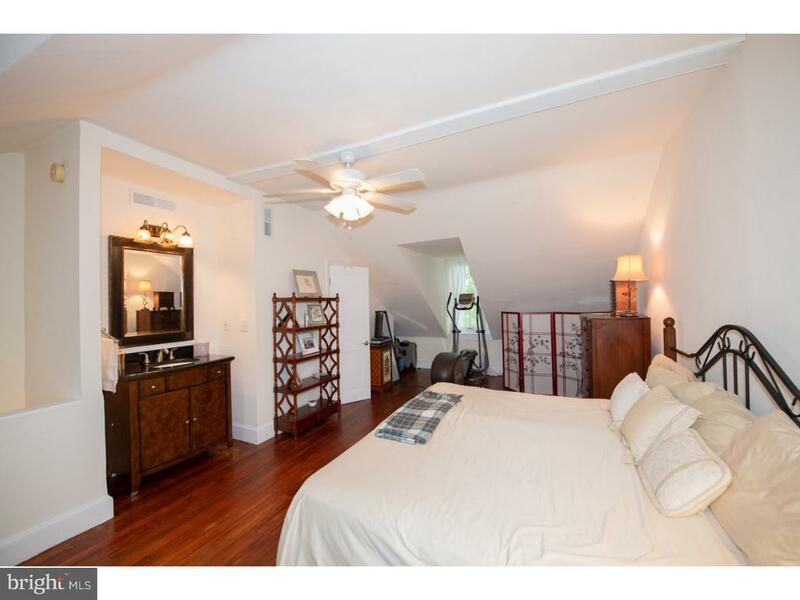 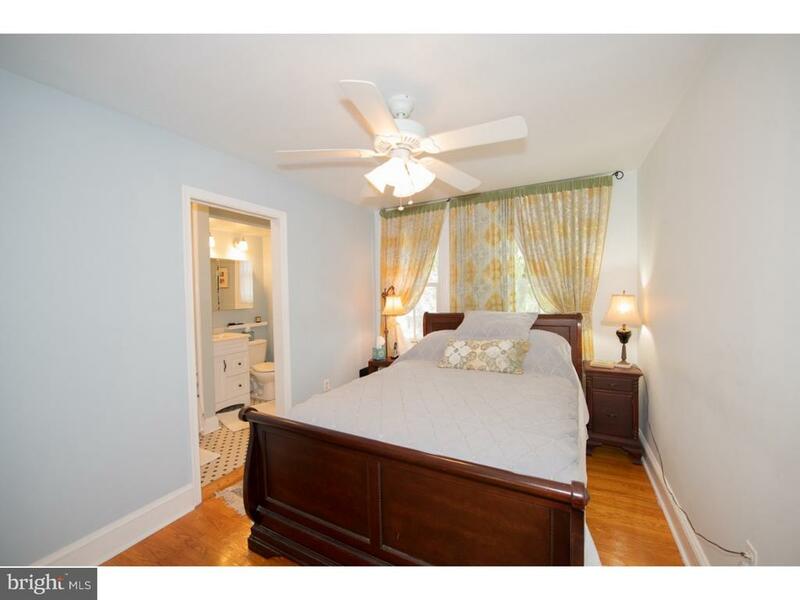 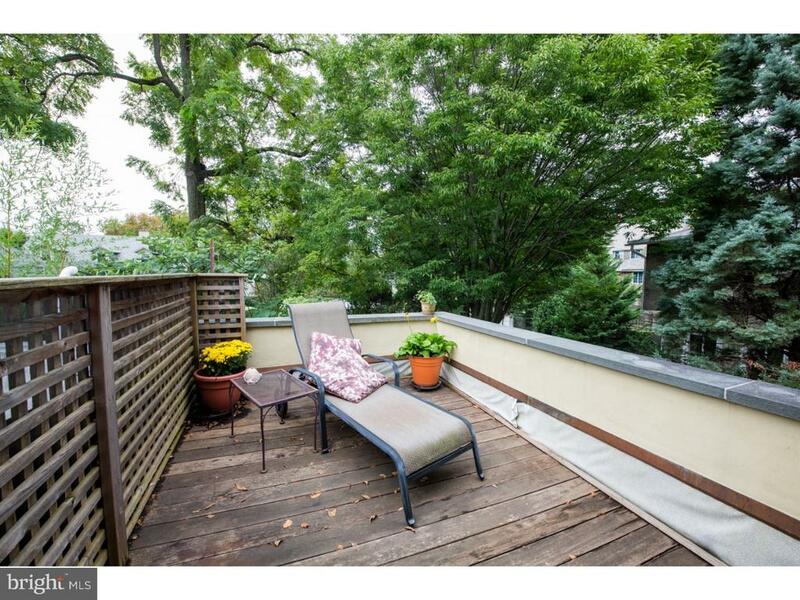 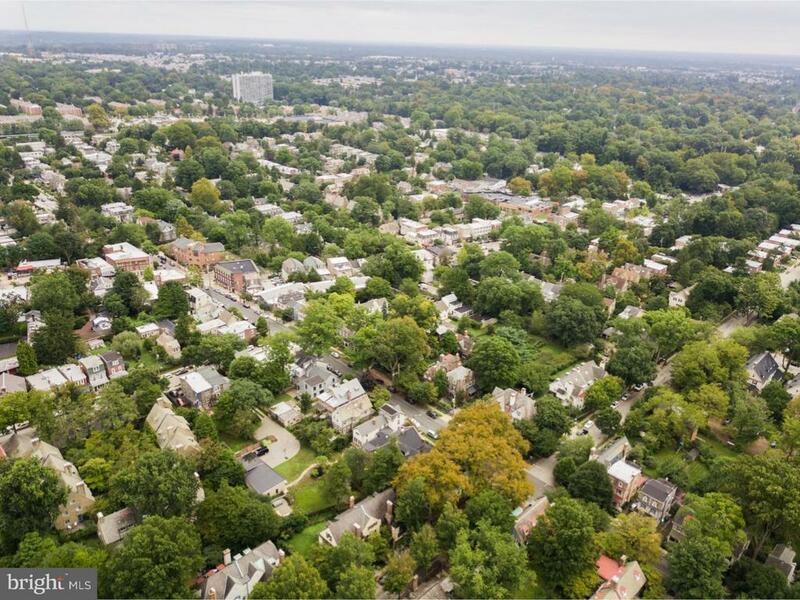 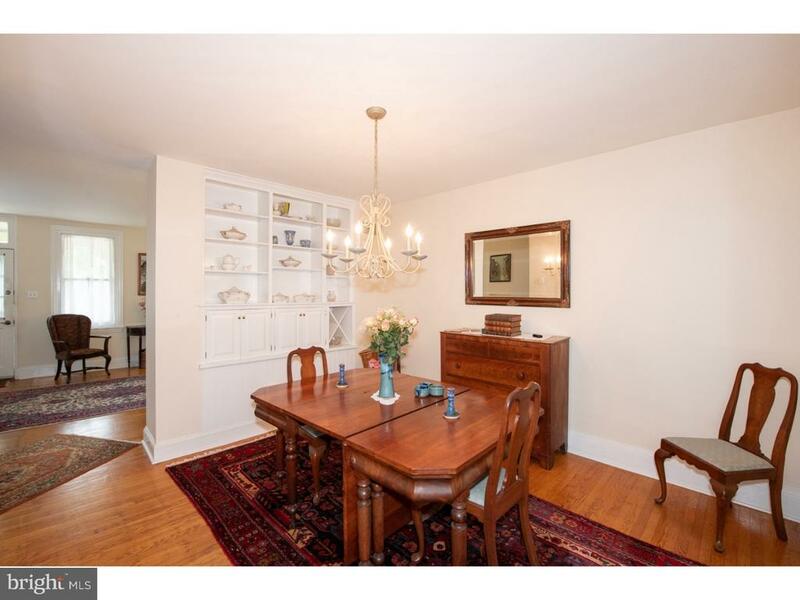 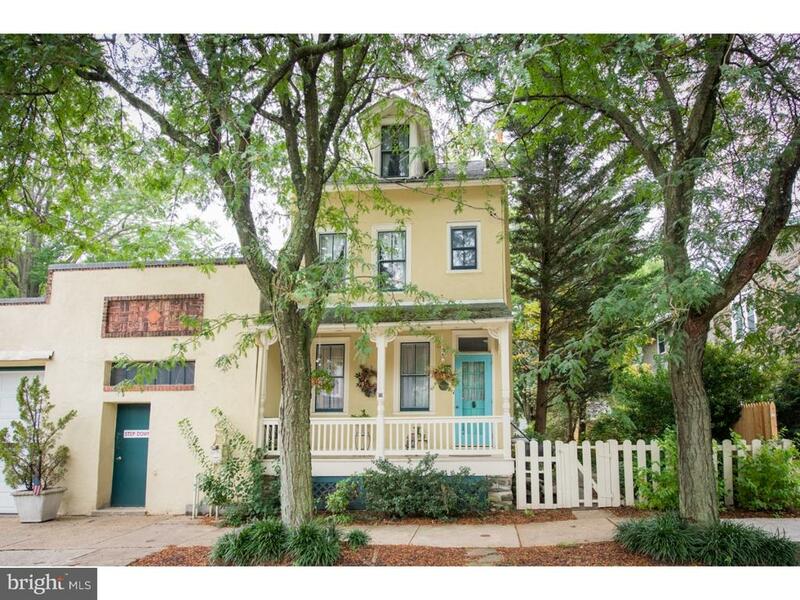 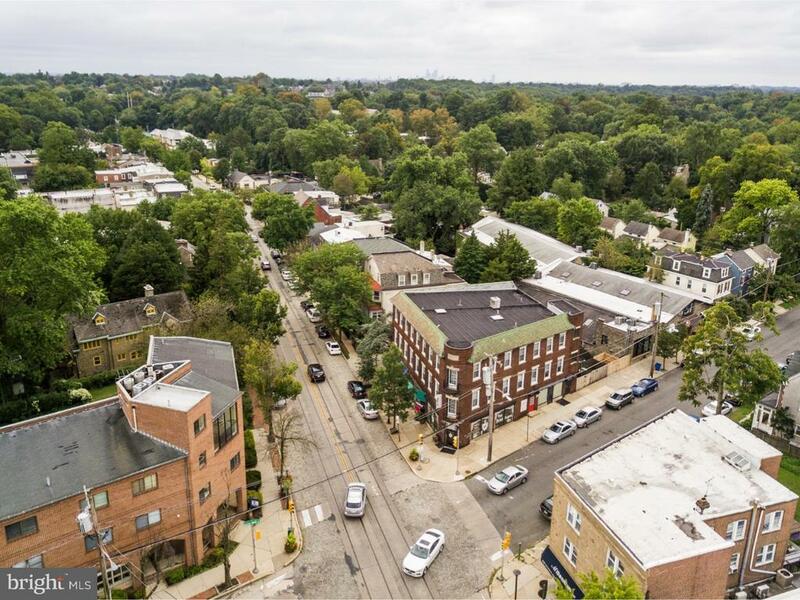 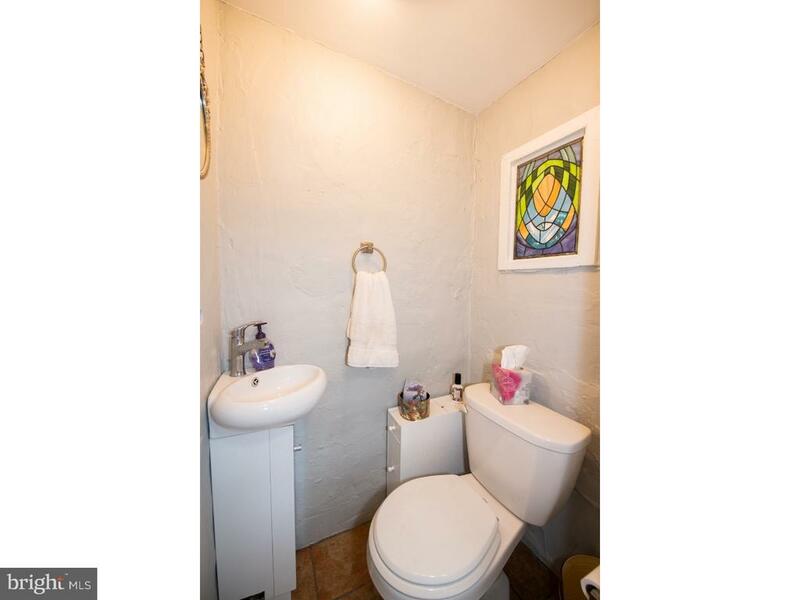 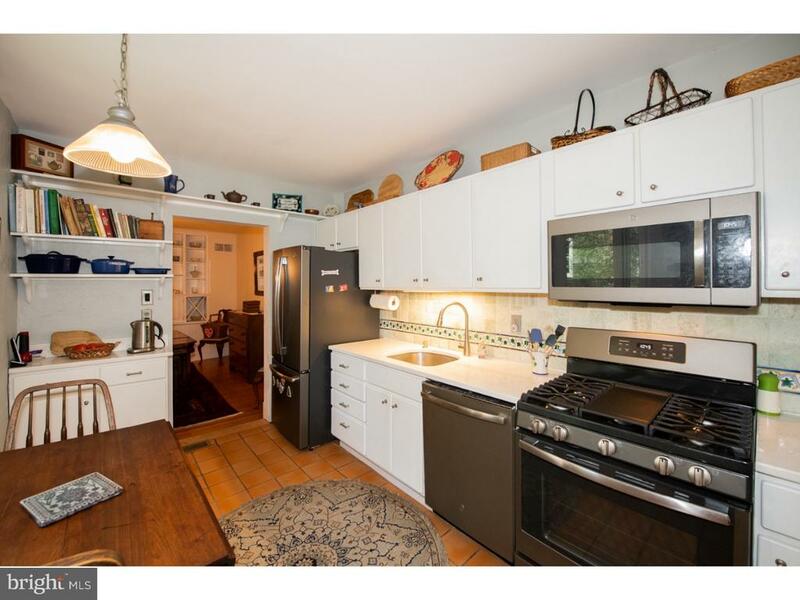 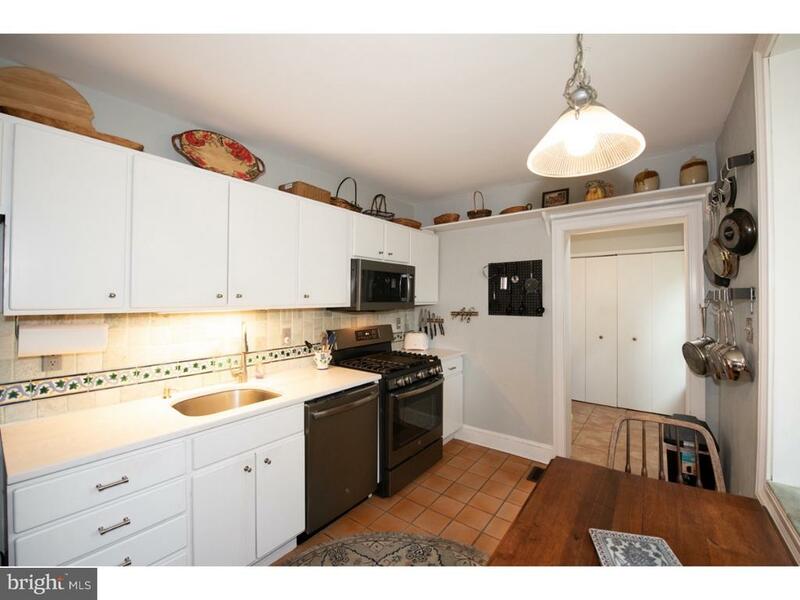 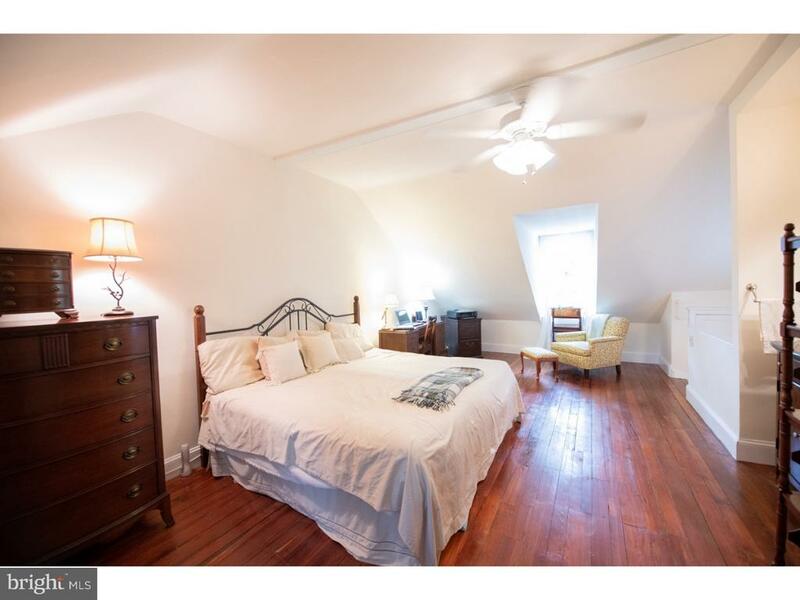 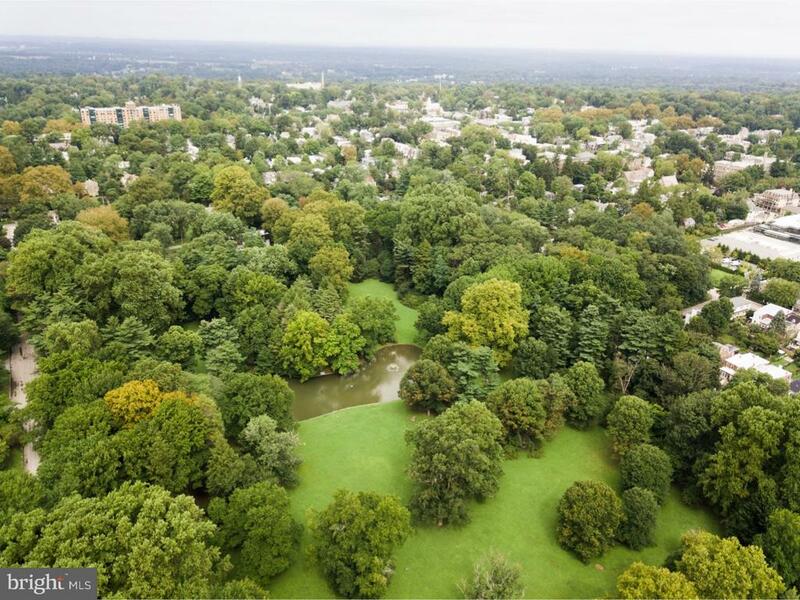 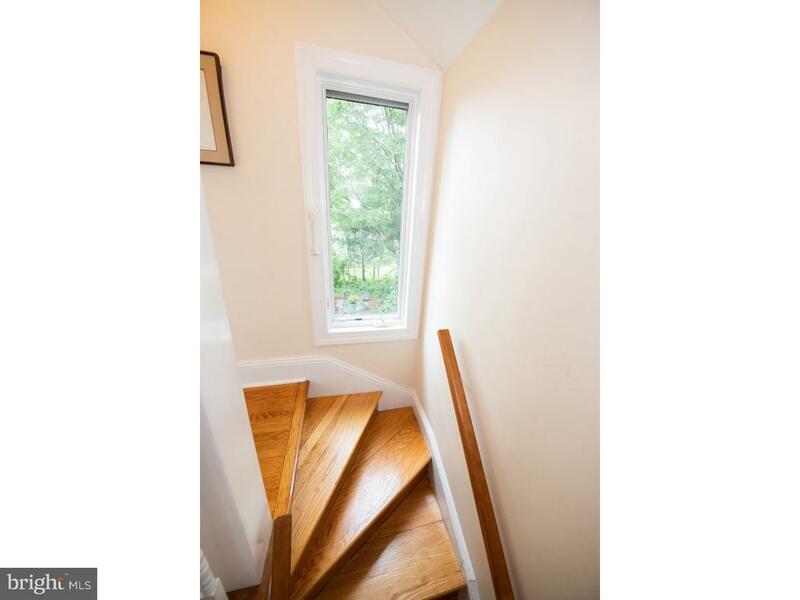 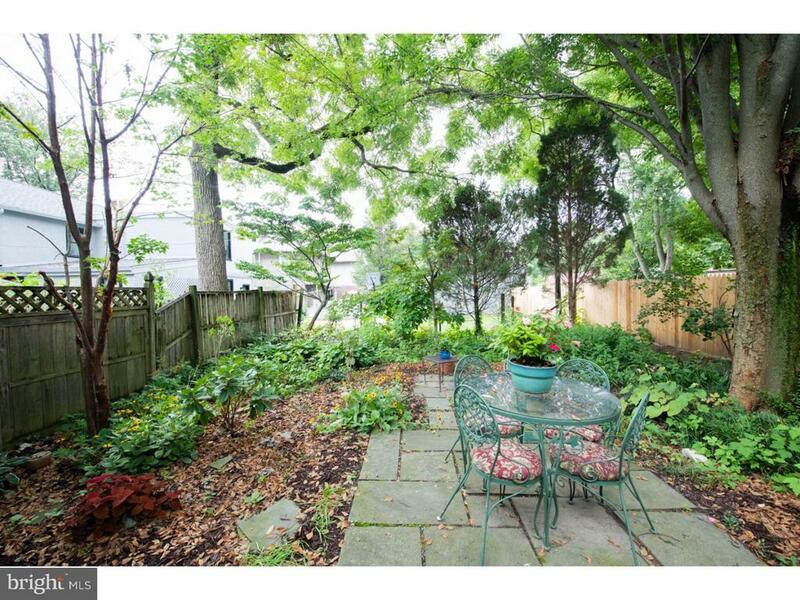 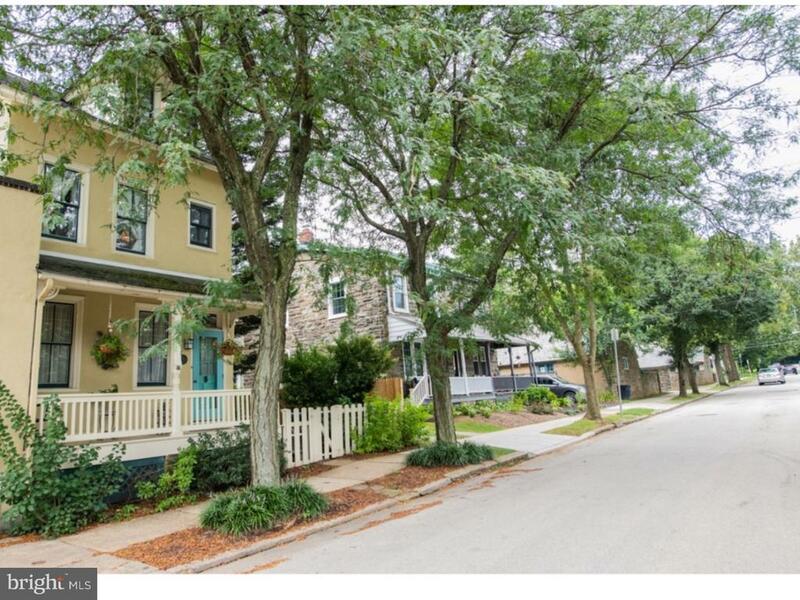 Situated a block from the shops, restaurants and markets of Germantown Avenue, this lovely property is also just steps from Pastorius Park, the Chestnut Hill West line for an easy commute to Center City and the beautiful Wissahickon Valley of Fairmount Park. 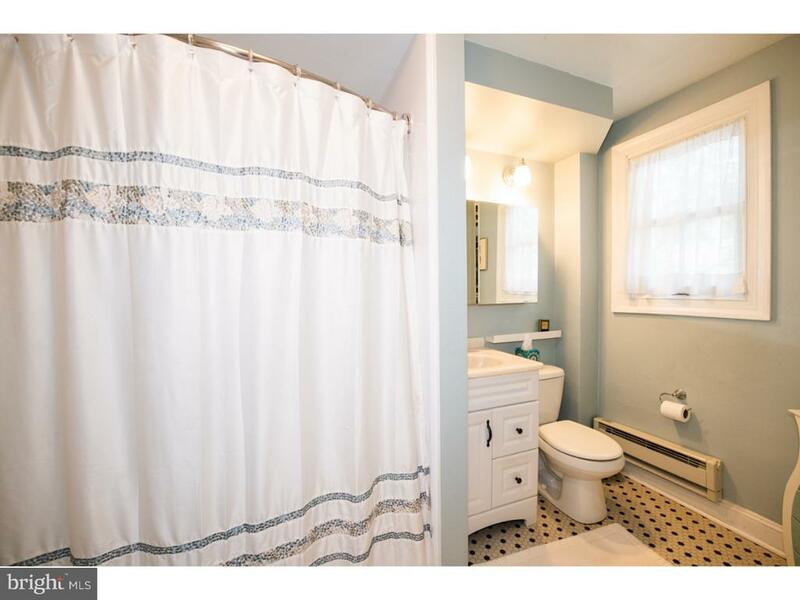 There are hardwood floors, central air, a gas fireplace, a recently updated kitchen with new appliances, gas cooking, granite counter tops and stone back splash, and a first floor addition with laundry, a half bath, and a skylight. 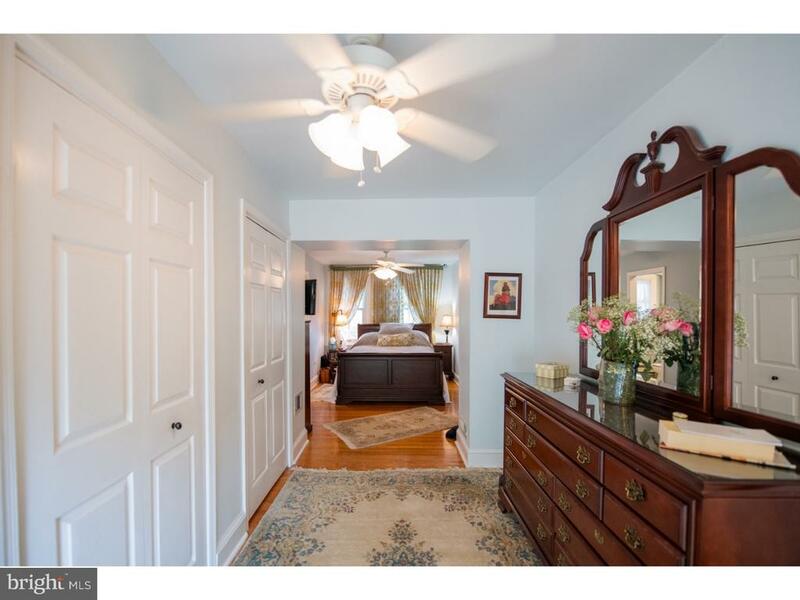 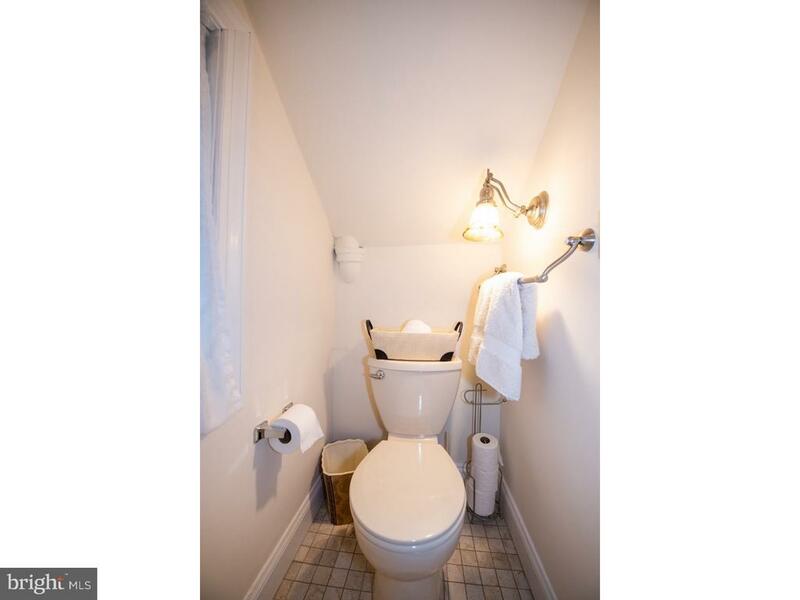 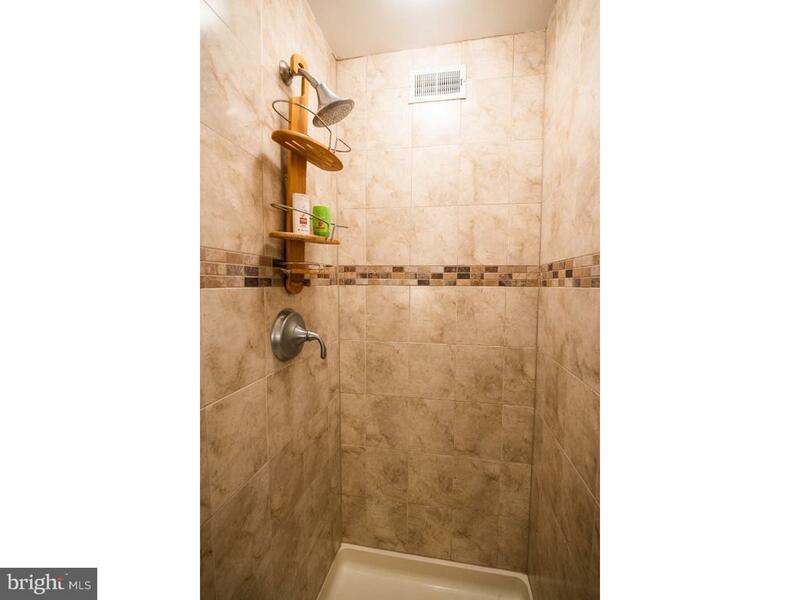 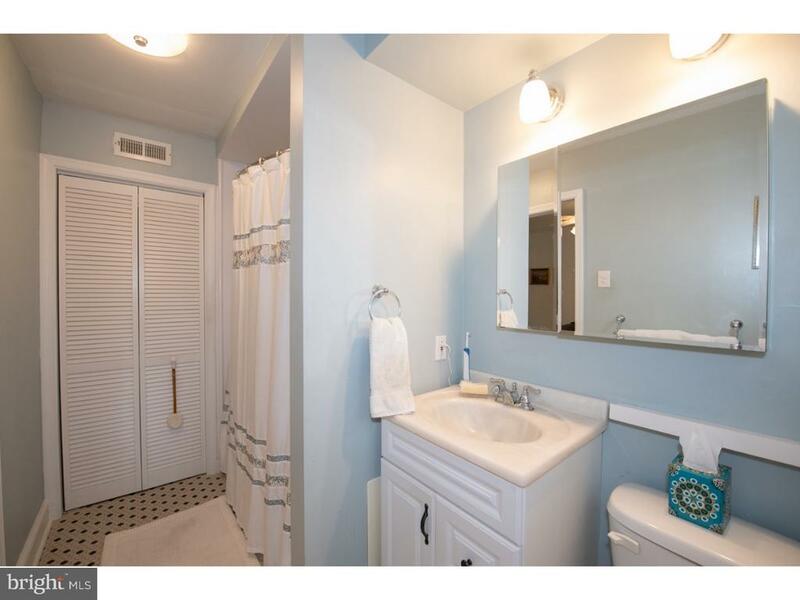 There are two master suites with full baths upstairs and a great deck off the second floor suite for relaxing and a shady back yard filled with perennials. 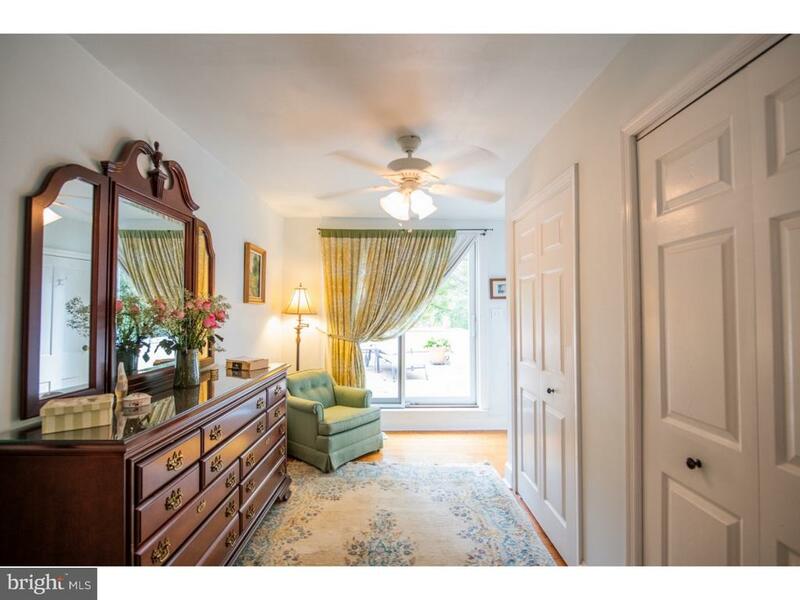 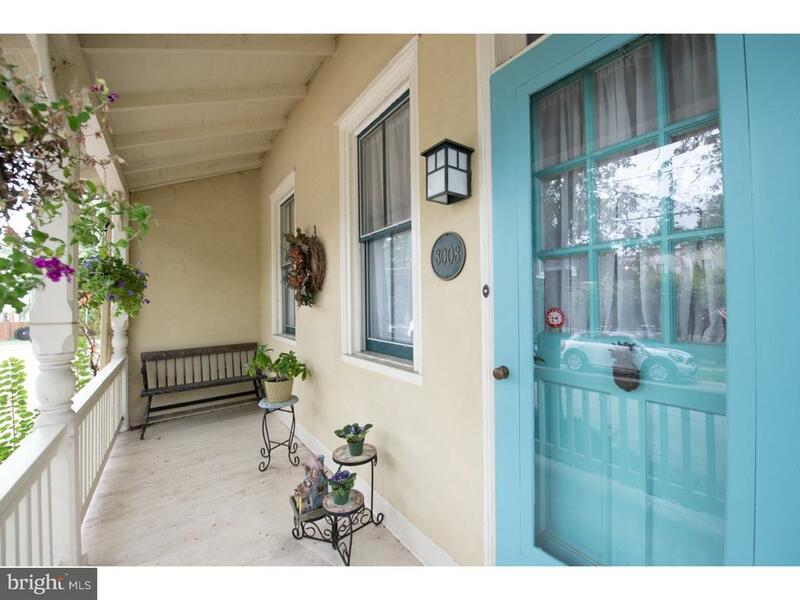 Make an appointment to see this exquisite home today.